Made of Orichalcum Brass and polished to a mirror finish. 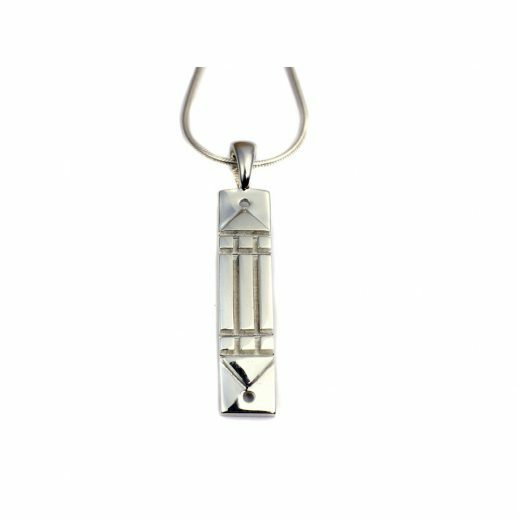 Atlantean bar on the pendant is approximately 30 mm long and 6 mm wide. With bail ( ring for the chain ) the pendant is 38 mm long. This yellow brass pendant has a shiny mirror finish. Due to the high contents of copper and its fast oxidation, it may become dull or dark in color. This is caused by exposure to air as well as the person’s chemistry and energy. It is a natural process and it is totally safe to wear the jewelry as it happens, unless you are allergic to any of the alloys that are present in this metal: copper, zinc and less than 1% trace metals. In some cases, it may develop a little green patina in the recesses, which is also a natural effect of the oxidation. The ring can be cleaned to return to its beautiful golden color. 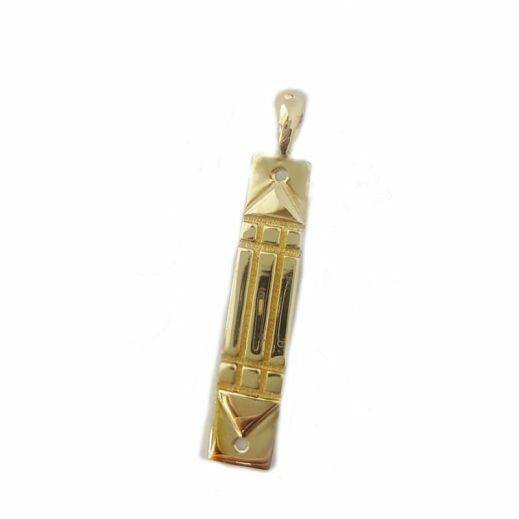 Brass jewelry that oxidizes needs to be cleaned and re-energized. Wash with a mixture of water and a brass cleaning compound, rinse and place in the sun for a few hours.